The nominations for the 24th annual Screen Actors Guild Awards have been released, and Netflix leads in TV with 19 nominations. 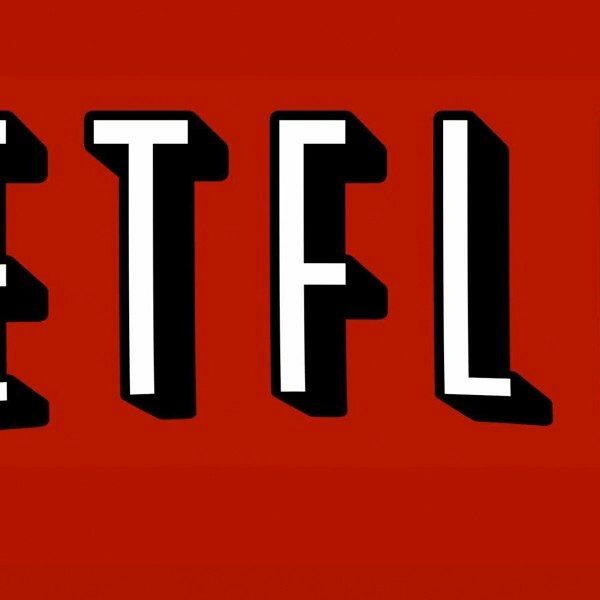 Stranger Things, The Crown, and GLOW are among the nominated Netflix series. Stranger Things, GLOW, and HBO’s Big Little Lies each lead in TV nominations with four nods. Netflix’s Stranger Things is nominated for outstanding performance by a female actor in a drama series for Millie Bobby Brown, outstanding performance in a drama series, outstanding performance by a male actor for David Harbour, and outstanding action performance by a stunt ensemble in a comedy or drama series. GLOW is nominated for outstanding performance in a comedy series, outstanding female actor in a comedy series for Alison Brie, outstanding male actor in a comedy series for Marc Maron, and outstanding action performance in a comedy or drama series. Big Little Lies is nominated for outstanding female actor in a miniseries for Laura Dern, Reese Witherspoon, and Nicole Kidman, and outstanding male actor in a miniseries for Alexander Skarsgard. The SAG Awards will air live on Jan. 21 on both TNT and TBS at 8 p.m. ET. Kristen Bell is set to host the event.